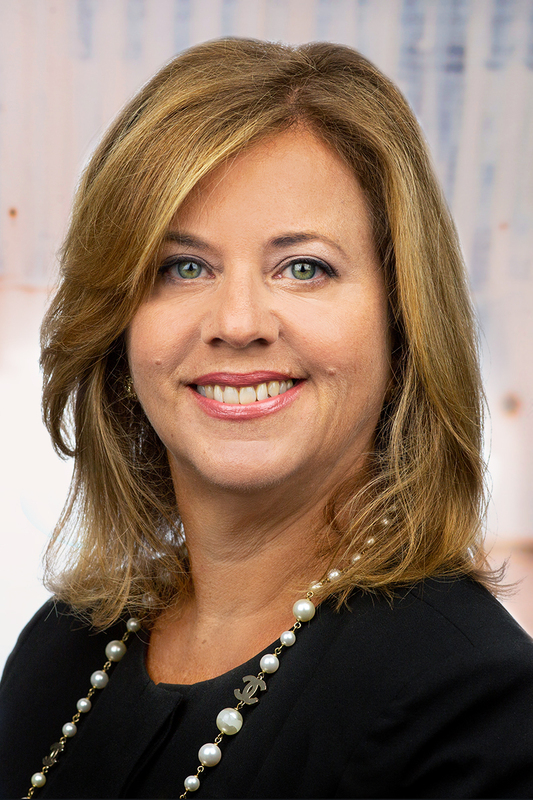 Donna is a highly skilled public relations executive, who has served as a Managing Director and Executive Vice President at New York public relations agencies, and held in-house management positions at Weight Watchers International and L’Oréal. She has developed and implemented award-winning integrated communication campaigns for consumer, healthcare, health & wellness, food, financial, and real estate clients and is passionate about the public relations industry, client relations, and the importance of measurement in campaigns. Donna’s also a proponent of staff training and development, and has consistently provided staff with opportunities to strengthen their skills and identify areas of development. She has hired and mentored numerous public relations professionals and has focused on their successful career growth. Donna’s skills also extend to developing strategic and differentiating media campaigns which include both social and traditional media content development and outreach. She has provided key message training and coaching for senior executives as well as celebrity spokespeople to ensure authentic and effective message delivery. An avid NY Yankees & NY Rangers fan. Proud mom of Nicholas, Anthony & Olivia. Heads to the beach whenever she can!